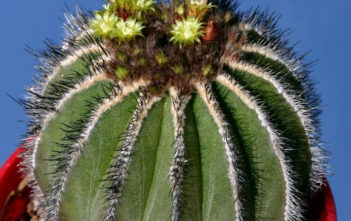 You are at:Home»Archive for "Uebelmannia"
Uebelmannia is genus of cactus. 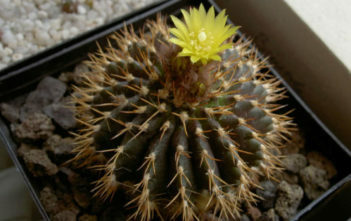 Three species from Brazil make up the genus. They species are unique in appearance and can be truly impressive. The genus was named after the Swiss collector Werner J. Uebelmann (1921-2014).